Mid Wales covers such a vast area. This includes historic counties of Montgomeryshire, Radnorshire, Brecknockshire and part of Denbighshire. If you’re looking for a happy place for your static caravan or lodge, then look no further than the county of Powys in Mid Wales! Powys has been hailed as one of the happiest place to live in the UK. According to locals the community spirit is unlike like anywhere else. While most were born in this mid Wales county, many have moved from inner city areas to enjoy the peaceful and relaxing lifestyle. So, what is there to do whilst staying at your caravan in Mid Wales? The North East part of the Brecon Beacons National Park is dominated by the Black Mountains. A group of old red sandstone hills, the highest of which is Waun Fach. They’re cloaked in grass and heather and laced with rivers. When you visit here you will certainly be met with Hikers and cyclists. It is not unusual to see paragliders gliding across the national park or to be met with horse riders hacking through this mountainous terrain. The beautiful and evocative ruins of Llanthony Priory are situated in the picturesque Vale of Ewyas. These haunting remains are all that survives of one of the greatest buildings of medieval Wales. Llanthony Priory is north of Abergavenny between Llanfihangel Crucorney and Hay-on-Wye. The national Showcaves which is a spectacular 17km network of underground chambers. You can find lakes, waterfalls, stalactites and stalagmites in one of the largest cave formations in Europe. Situated in the Swansea Valley just below Brecon National park in Powys. The caves were discovered in 1912 by brothers Tommy and Jeff Morgan. These days the caves are now well-lit and concrete paths and steps make exploring them a lot easier. Newtown is a little livelier with galleries, museums and shopping facilities. You can take a trip to the medieval Powis Castle that is overlooking Welshpool and the Green Welsh fields. Here you can enjoy stunning views of the area. Inside you can delve into the castles rich History with a tour of the interior. Spend the rest of your visit wandering around the castles stunning gardens. Newtown, Wales, is a fantastic place to own a caravan holiday home near as it has plenty of restaurants, pubs and shops for you to enjoy. The Pennant valley. With its steep wooded slopes above Llanbrynmair, is a striking example of a captured river. The beautiful Aran mountains at the head of the valley accessible from Dinas Mawddwy. Cader Idris in Southern Snowdonia is easily accessible from the valley. Ynyslas dunes and Cors Fochno (Borth Bog) Special Area of Conservation are situated to the south of the mouth of the Dyfi, next to Borth. 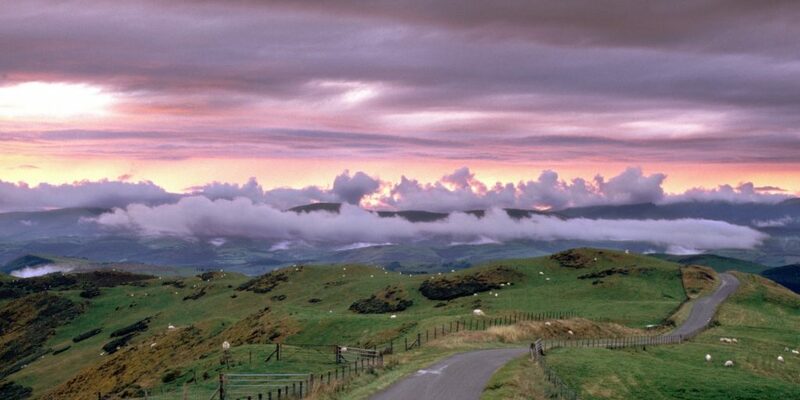 If you are looking for a peaceful, Happy and safe place for your caravan, then mid Wales is a great choice. Parklink has a great selection of parks in this area for you to choose from. Mid Wales is a great location and there really are some good buys to be found. The area has everything you could ask for, all within a very short driving distance from the main cities. For younger families Mid Wales has plenty of days out to be discovered and the beach is only around 1 hours drive from most points. 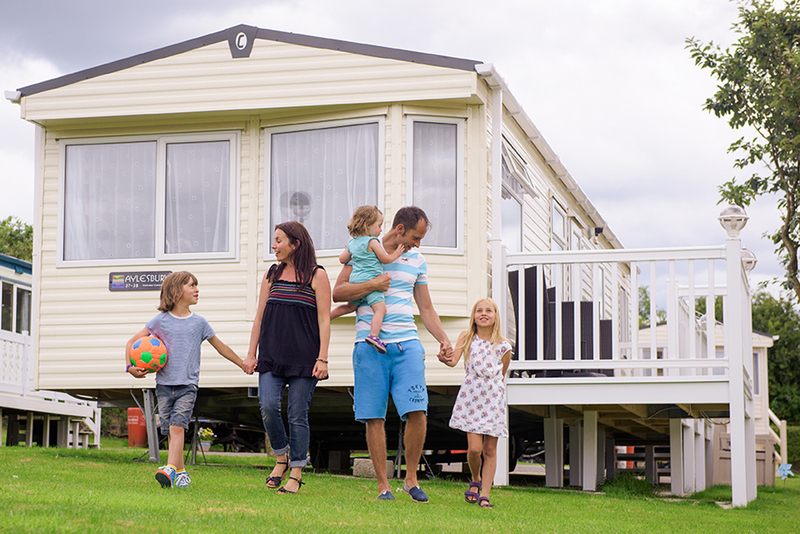 Parklink works with many family owned holiday parks in Mid Wales where they offer good honest value for money and service which is second to none. Check out our welsh holiday parks here. Then get in touch with us and we will arrange a free brochure to be sent to you.